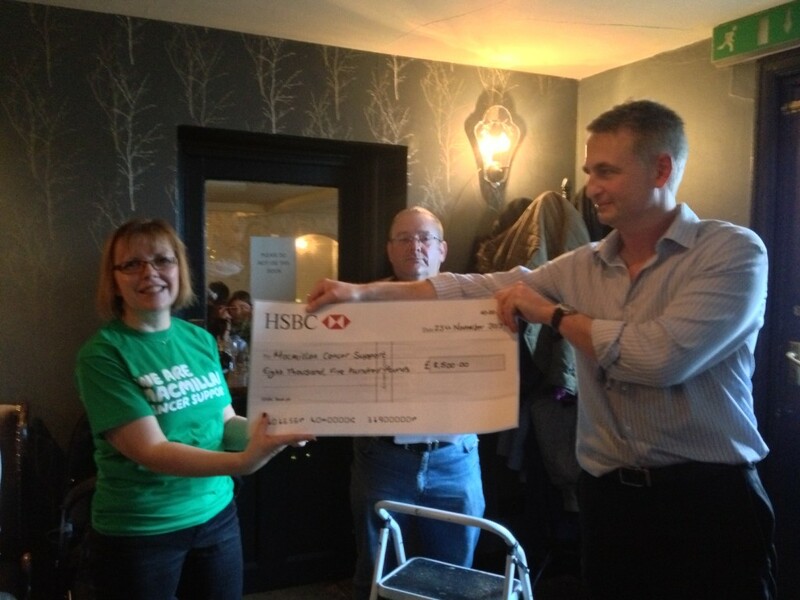 This years donation to Macmillan Cancer Support from The Exhibition Golf Society was for a huge £8,500. 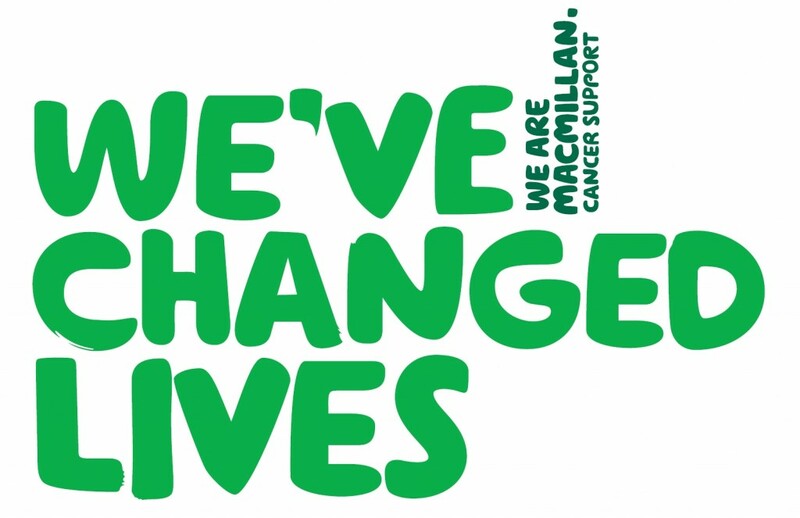 This takes our total donated now to over £62,000 since 2005! This years total was a great effort, our thanks to all those who attended our coffee mornings and took part in the 2012 Godmanchester Fun Run. In addition to our regular fundraisers like the meat raffle and football cards we have some other people to thank. Trevor cycled from London to Paris, Nick dieted, Lucy & Kirsty had babies and Simon & Jeremy played golf. We also have to thank Nick & Coldplay for donating a signed CD and photo and Paul at Red Bull Racing for donating a factory tour and tickets to Silverstone for the British Grand Prix. In short, thank you to everyone who helped us this year and well done!